QR codes are easy to set up, and offer a range of possible uses for marketers, on product packaging, in shop window displays, in print advertising and more. 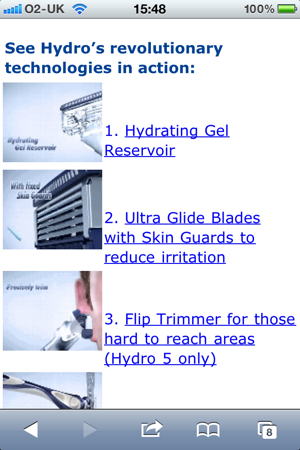 When used well, they provide a quick response mechanism, and appeal to consumers' curiosity. Whether they will ever become widely adopted is unclear, as there is a potential barrier in that people need to actively download a code reader app first, though there are ways to overcome this. For example, retailers could start to add QR readers to their mobile apps, while there is talk of the iPhone5 having a pre-installed reader. 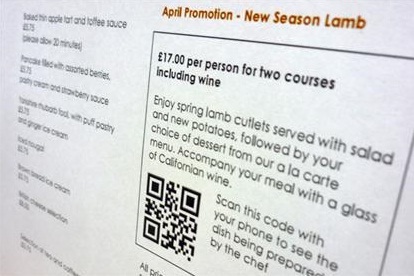 Hotel chain Radisson Edwardian added QR codes to the menus in its restaurants recently. Upon scanning the codes, customers could see the selected dish being prepared by the chef. A great way to add to the customer experience, and also to help them decide what to eat. In one of the best examples I have seen yet, Tesco in Korea created a virtual store for smartphone users in a subway. While waiting for the train, mobile users could use their phone's QR code reader to scan and add items to their shopping lists for purchase. In an excellent example, AXA uses QR codes to extend the experience from its TV ads. The US retail chain has added a QR code reader to its mobile apps, which is one good way to ensure that customers don't have to actively download a third party reader before interacting with ads. 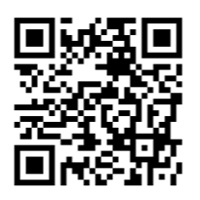 QR codes are used in offline ads to send customers to mobile product pages, as well as in stores. By adding QR codes to its shop window, the retailer featured in this video can send users to its mobile site to see details of products, even when the store is closed. 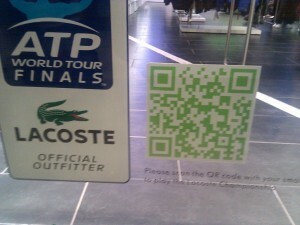 By using QR codes in shop windows, Lacoste can send users to a classic bat and ball arcade game on their mobiles, with the bait of a 15% discount for those that choose to register at the end. 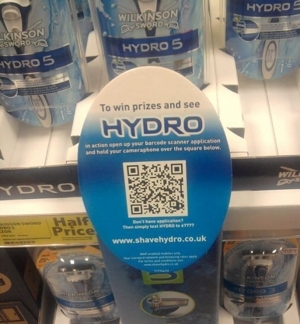 The razor brand used QR codes in Tescos, offering entry to a competition and videos of its products in action. 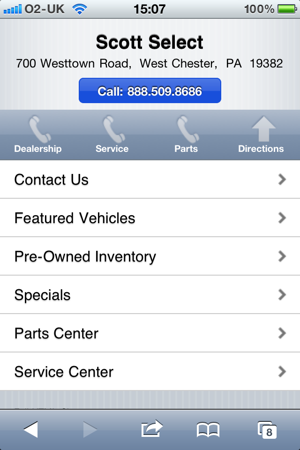 One good touch was to add both a URL and an SMS option for those without code reader apps. This article was written by Graham Charlton for Econsultancy. Follow him on Twitter or connect via Linkedin.